There are so many things I’ve had to deal with as a parent that I never saw coming. I knew about waking up several times a night to feed, I knew how awful a c-section recovery could be, and I knew that potty training could be the death of me. What I didn’t know was that my son would lead us down a path that I never knew existed: food therapy. Jonah loved to eat baby food when he was small. He loved just about any food we gave him, but this changed when he transitioned from baby food to table food. We still don’t completely understand why he started refusing food; my theory is that the texture of the new food threw him off. We could get him to eat about three types of food, and that was it. I was worried. His weight started to decline, and eventually we got a diagnosis of “failure to thrive.” I felt like a failure as a parent. When Jonah was about four years old we brought him to a food therapist on the advice of our pediatrician. It has been a long road. We had him in food therapy for about six months before things started really improving. Jonah’s health has constantly been on my mind. Between food therapy and having to go to a pediatric gastroenterologist for digestive issues, I have done a lot of research into what my child eats and the supplements that he takes. My kids’ overall health is my number one priority. I have had many people ask me about Jonah and his story. Often they ask about what types of supplements we give him to ensure he stays on the right track. For us, we focus on eating healthy and supplementing with a daily probiotic. We know how essential beneficial bacteria are in maintaining a healthy digestive balance. This is important because a healthy digestive balance supports a healthy immune system, 70 percent of your immune system is located in your digestive tract. 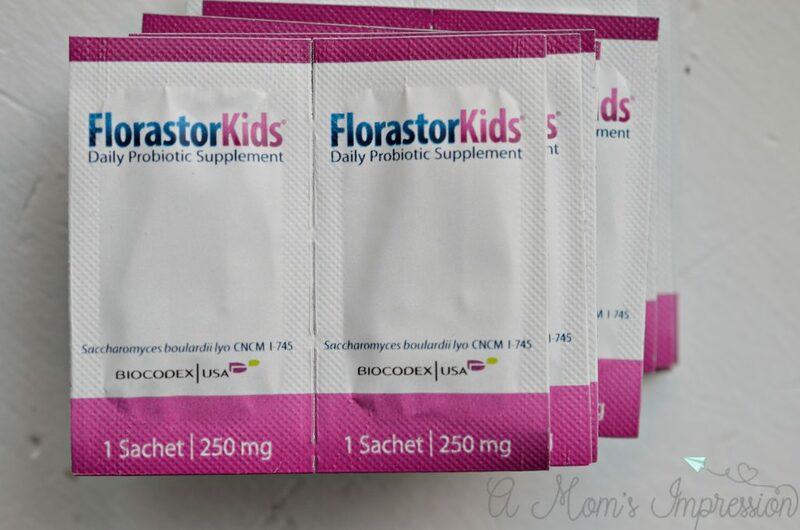 We have been using Florastor® probiotic supplements. Made with natural ingredients that are vegetarian, gluten-free, and appropriate for lactose intolerance, Florastor® probiotics complement your healthy and active lifestyle. I love that their capsules and powder sachets do not require refrigeration and have a three-year shelf life, so you don’t have to worry about them expiring. FlorastorKids features all the same benefits and unique attributes as Florastor, but comes in powder sachets with tutti-frutti flavoring. Parents everywhere know how beneficial this is as you can easily mix the powder into your child’s favorite foods and beverages, such as applesauce or fruit juice. Jonah doesn’t even know the supplement is in his applesauce, which is a good thing for this tired parent who doesn’t want to deal with complaints during dinnertime. 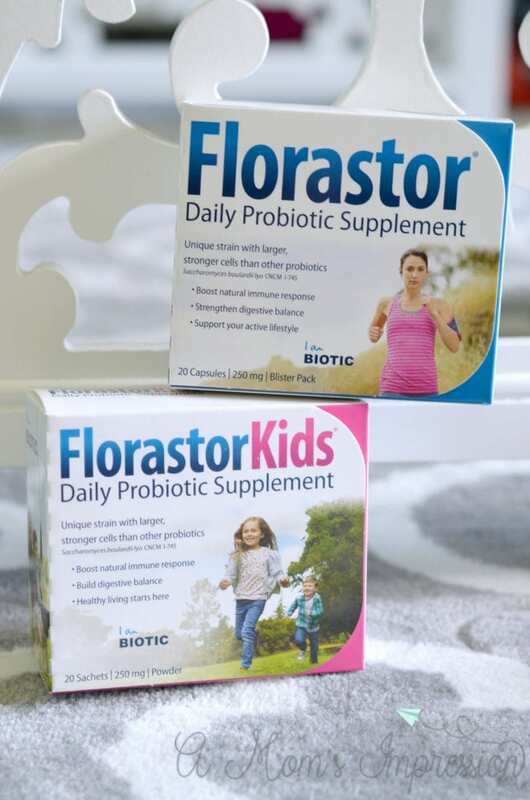 Our entire family takes Florastor daily probiotic supplements for our overall health. To learn more about Florastor be sure to visit their website. I also have an amazing deal for you right now from Florastor. You can print out this $6 downloadable coupon for huge savings! While I would take all the valleys of parenting all over again, it is nice to be on the other side of my son’s eating disorder. Seeing him start to thrive and grow is the most amazing part of my parenting journey. If you have struggles, hang in there. From one parent to another I can tell you that it won’t last forever. We are giving away a $50 Amazon Gift Card to one lucky reader to stock up on Florastor for your family! Good Luck! I used to have regular stomach pain, but since I’ve been taking probiotics its made me feel so much better and so much more energetic. when my fiancé remembers to take his i know he does much better too. I am glad to hear that they are working for you and your family. I couldn’t imagine going through that with my child. I’m glad you were able to get help. I need to start taking a probiotic and Floraster sounds like a good brand. My boyfriend spent some time in the hospital a couple years ago with mystery stomach pains and learned this help quite a bit. I need to give these a try. I take a probiotic every day, but I’m almost out of what I’m using now. Wow that sounds like it is tough with your little man. All you can do is take it one day at a time which it looks like you’re doing and just trust that you are a good parent to your son. You do what you know is right for your child. Taking a probiotic is a good idea. I’ll have to see about getting my family started on them. Jonah is adorable! I am glad you’ve been able to deal effectively with his disorder. He’s so cute! Probiotics are a super important part of our routine here. Thank you for sharing your story. I’ve been looking for a good probiotic for my children. I’m going to give Florastor a try. Ahhhh…. poor little guy. I’m so grateful for the ingenious new supplements to help our littles. There wasn’t anything like this when my kids were growing up. Cheers for Jonah! I can sympathize so much with you about the food issue. My son was only 15 pounds at one year. 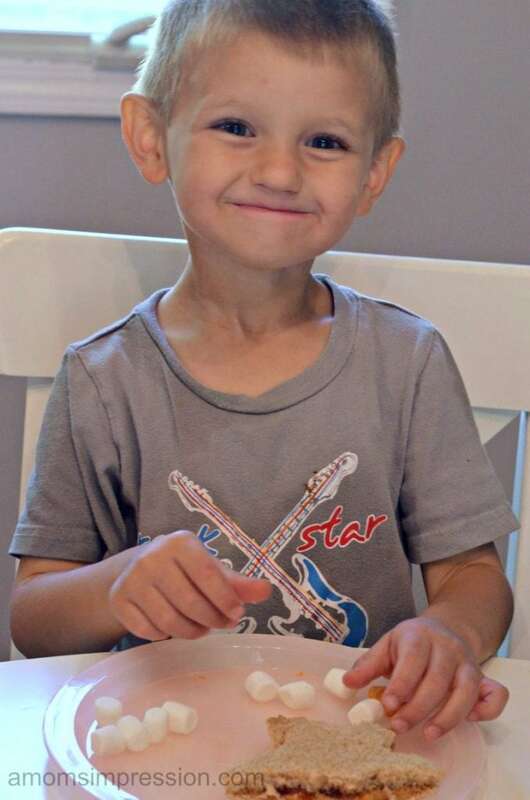 He was diagnosed with Failure To Thrive and we had to change his diet dramatically. I am glad you have your son on the right path with his food. It helps keep down stomach aches. oh wow..this is something that i need to pass along to my friends. thanks for sharing. We use them all the time. My vet even has our cats using them. Probiotics are helping my toddler regulate his bowels. They help us stay healthy.